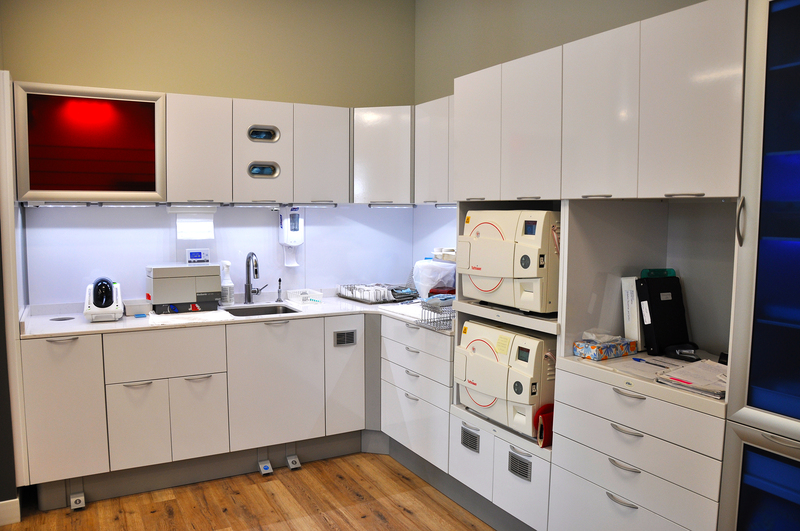 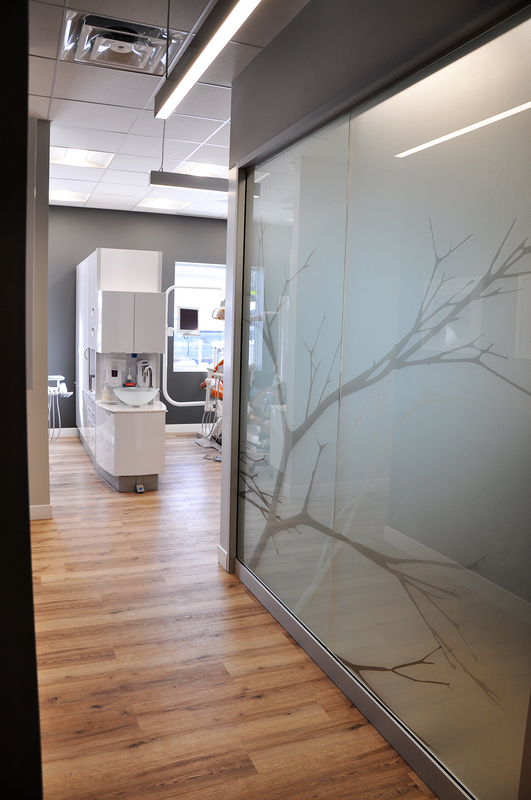 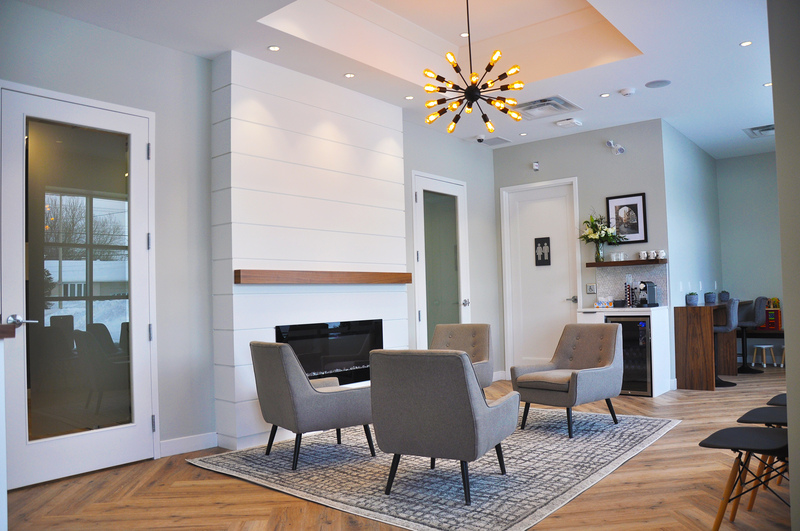 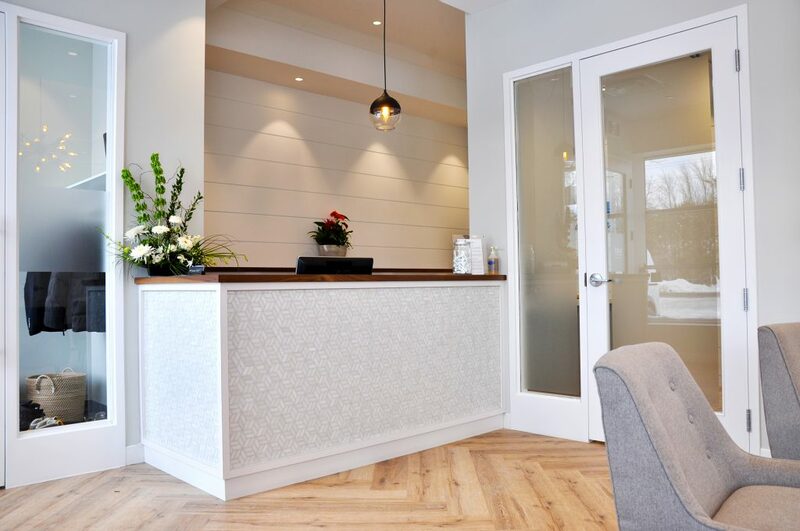 Terlin was pleased to help bring Dr. Malette’s vision for her new dental practice to life. 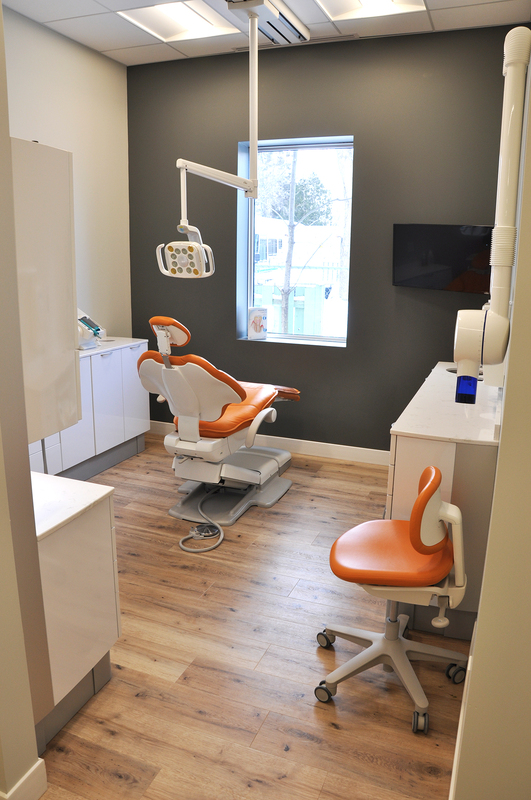 The existing building, built in the 60s, was completely gutted, reconfigured to better suit the needs of the clinic, and then completely refinished inside and out. 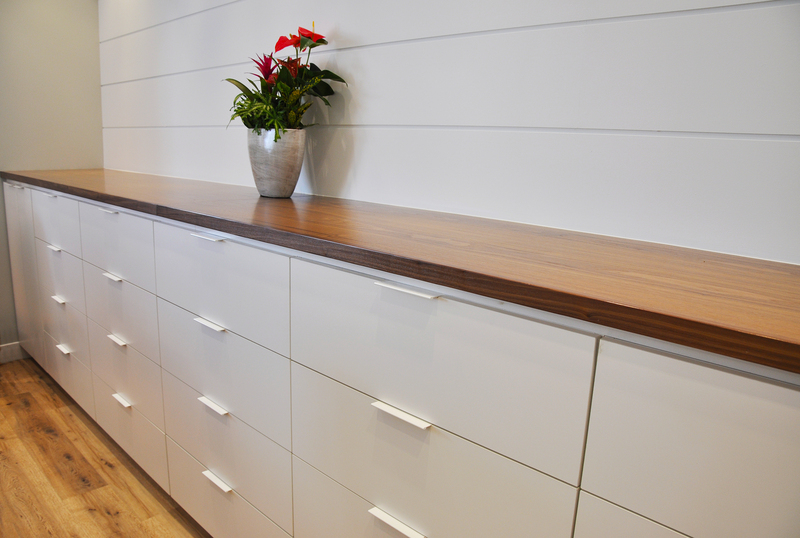 In addition, the Terlin Millwork Division built all the non-clinical cabinets, desks and features. 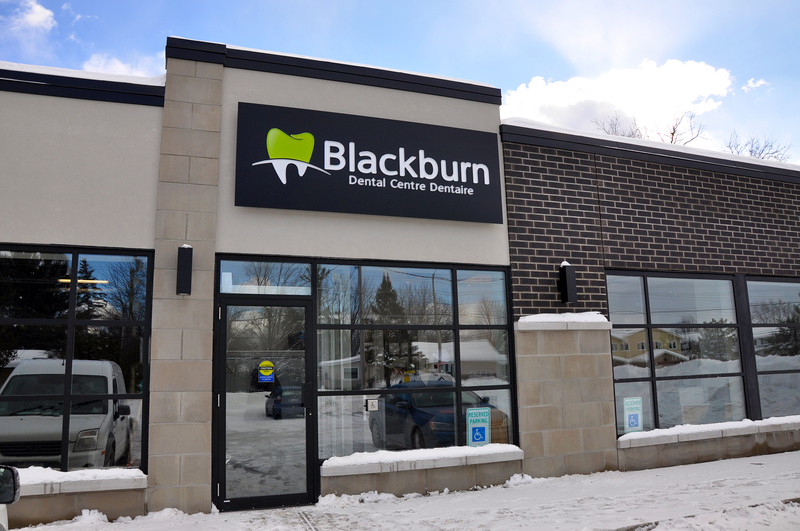 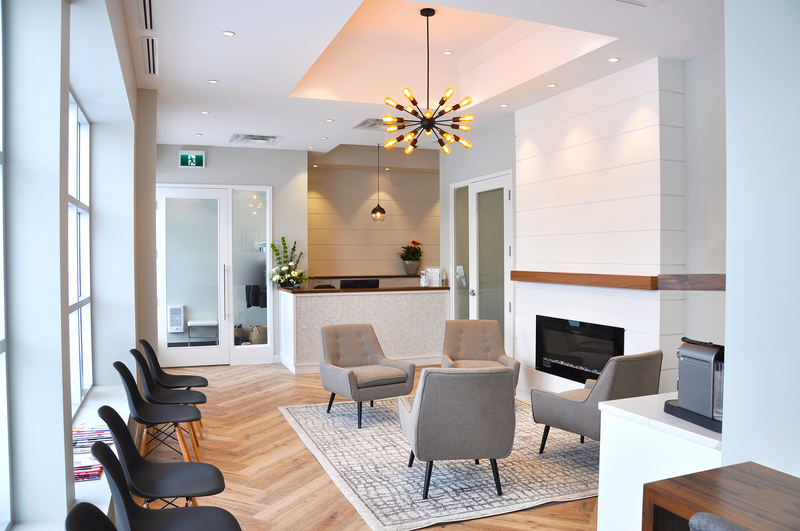 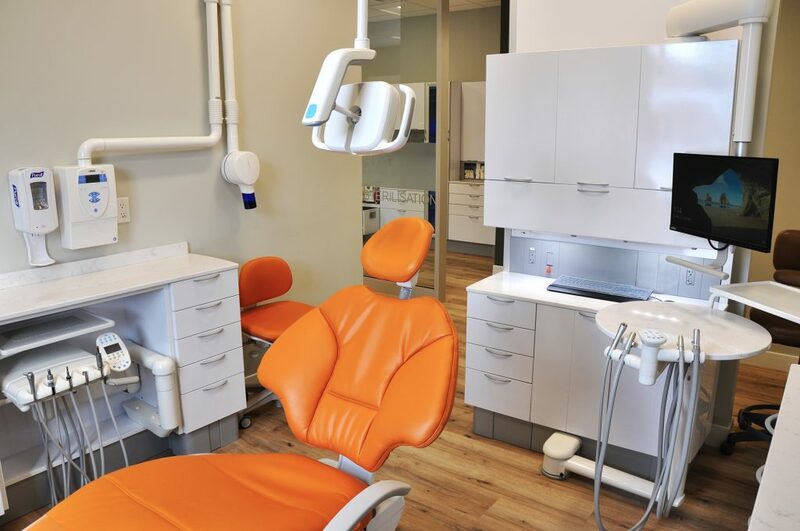 The result is a light-filled, bright, clean and modern space that will surely make patients of Blackburn Dental feel welcome and well cared-for.